When you dream, there is usually a deeper reason. There is a meaning in every dream if you know what to look for. 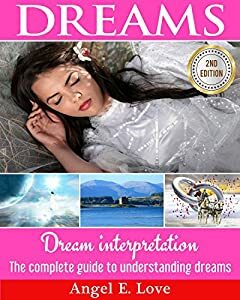 This book will tell you everything about dreams that you always wanted to know about. Read instantly on your Computer, Laptop, IPAD, Phone or Kindle. Unlock the mysteries and see life in a whole NEW light!